How Far is Bhumi Balaji Layout? 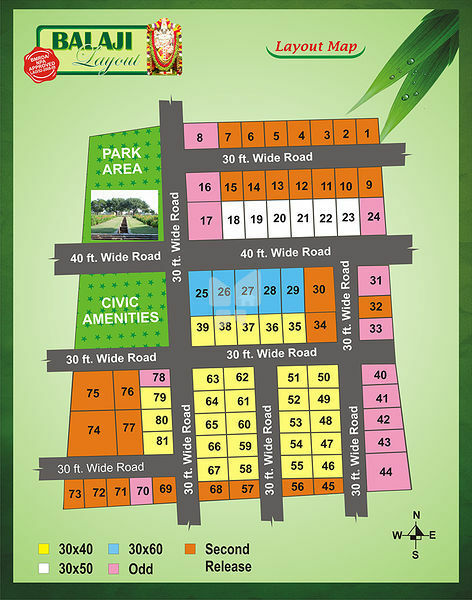 Bhumi Balaji Layout is one of the popular residential developments in Magadi Road. neighborhood of bangalore. It is among the projects of Bhumi Constructions.